Tax exemption is only up to Rs 1.5 lakh a year within the section 80C limit. Even investments in PPF in the name of child or spouse are only exempt up to the section 80C’s yearly limit. You can only make partial withdrawals after completing 6 years, however, these are also tax-free. You should also be aware that the PPF investment matures after a period of 15 years and if you do not have any immediate fund requirements, you can extend the maturity in a cycle of 5 years. You will, however, be liable to receive the interest rate set by the government during the year of the extension. The highlight of the PPF extension is that you do not need to make any additional deposits to renew the account by 5 years. You are allowed to make partial withdrawals during the extended period, limited to one time a year. If you choose to extend the PPF account in the ‘with contributions’ mode, you can withdraw up to 60 percent of the amount in the extended period of 5 years. If the ‘no-contribution’ mode is chosen, there is no limit on withdrawals. Withdrawals from the extended period are not taxable. 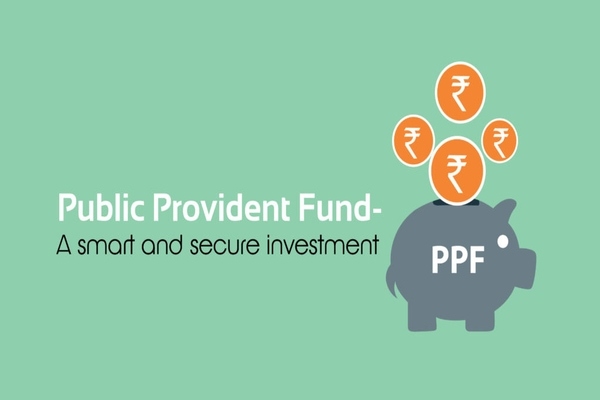 Why you should consider PPF extension over 5-year FD? PPF accounts currently fetch you 7.6 percent, which is higher than most bank fixed deposit interest rate. You will already have 15 years of accumulated investment from PPF which is tax-free on withdrawal, while FD will attract TDS (tax deductions at source) on maturity as interest earned from an FD or RD is fully taxable. If you do not have any immediate fund requirements, by reinvesting the accumulated PPF deposit, you can continue with tax-exempt interest earning. Even if you need some money but not immediately after the 15-year maturity, you are allowed to make partial withdrawals every year, which you cannot in a fixed deposit. You can contribute to the PPF further, as and when you get the funds to do it.